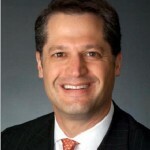 David Rubenstein began his commercial real estate career in 1989. He has a diverse background including commercial real estate development, leasing and finance. Since 2000, he has worked exclusively as a tenant representative assisting clients in office, industrial and healthcare real estate transactions. 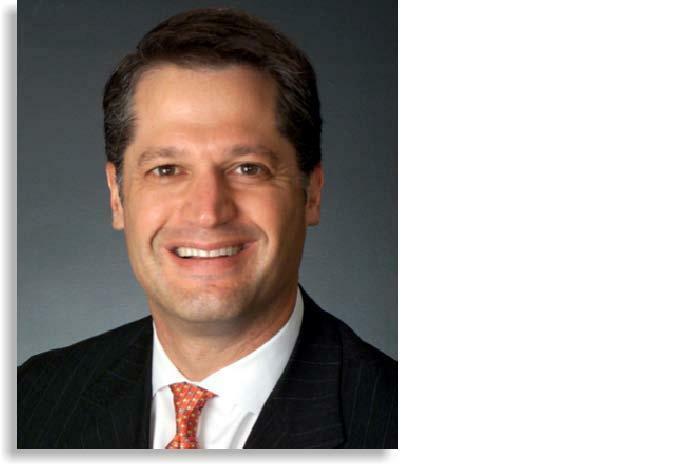 Prior to joining CresaPartners, Mr. Rubenstein was a principal with The Miller Richmond Company, a boutique Atlanta-based commercial real estate brokerage firm. He joined the firm in 2000, after previously working for Cousins Properties Incorporated and Holder Properties, Inc., two of Atlanta’s leading commercial real estate development firms. Prior to those companies, Mr. Rubenstein worked for Cushman & Wakefield in the company’s Financial Services division. Mr. Rubenstein was a founding member of The Alliance of Tenant Representatives and has published numerous articles and delivered presentations to a wide variety of audiences on subjects relating to commercial real estate.